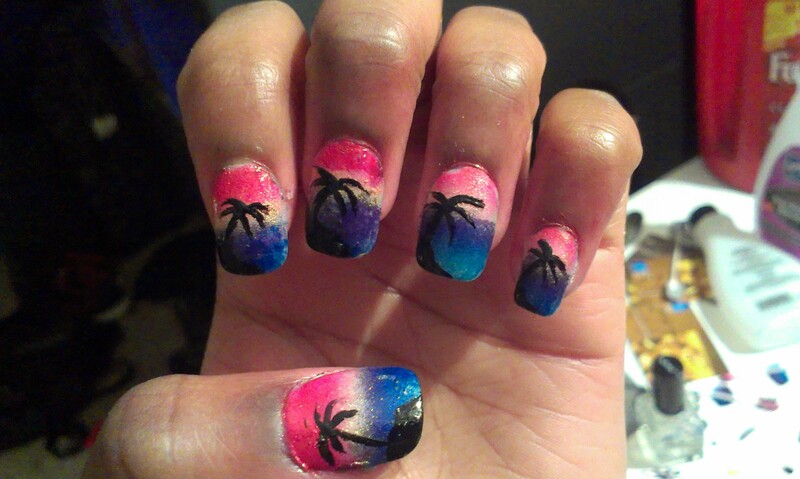 I was pretty stoked for this challenge all day I was thinkng sunsets. I’m pretty happy how the sponging gradients worked out. How cool! We both painted a sunset 😀 Looks great girl! Ps. : I didn’t see yours in the Inlinkz collection 😦 Will you please add it there so that everyone can admire your creation? thanks for the comment. I just added my link.